Jill Tucker is a retired educator who came to Central Oregon in 2011 with her six cats in tow. Having taken up the camera nearly seven years ago, Jill has moved from a beginner to a talented professional. For this exhibition, Jill elected to bring photographic portraits of her household pets—seven cunning cats. Through these cat portraits, Jill hopes to show the many rather human aspects of a cat’s personality. 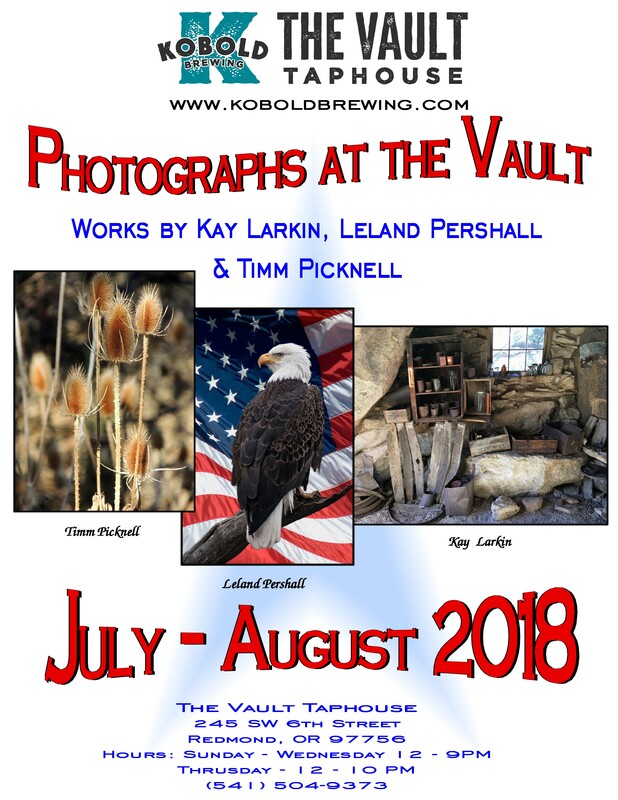 For more of Jill’s photographs, visit her on the web at www.zhibit.org/jilltuckerphotography. 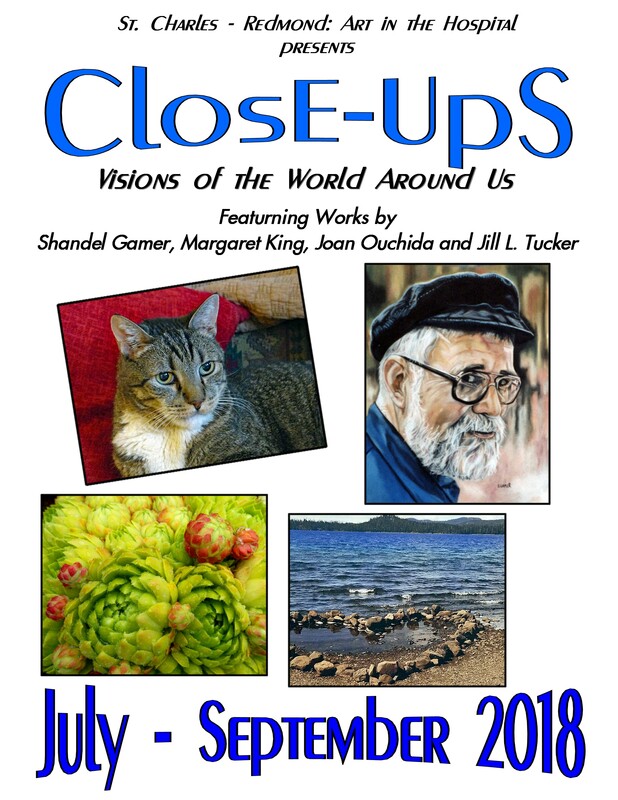 For more information concerning ClosE –UpS: Visions of the World Around Us contact Joan Ouchida at artinfo@bendbroadband,com.